In the United States, it is very difficult to conduct any scientific research on cannabis. Strict rules set by the Drug Enforcement Agency (DEA) claim that marijuana does not have any medical benefits and cannot be researched for medicinal use. The facts, however, say the exact opposite. Cannabis has been used for centuries as a recreational drug and medicine, including in the United States until 1937. Israel takes a different approach when it comes to medicinal cannabis, resulting in U.S. based companies investing in their booming market. Since 2014, U.S. firms have invested about $50 million in licensing cannabis patents in Israel, according to Saul Kaye, CEO of iCAN. Kaye expects the amount to double this year alone, due to the regulatory status of the plant in the U.S. Israel already hosts iCAN’s CannaTech conference, one of the largest gatherings of medical cannabis experts in the world. Suzanne Sisley, Director of Medicinal Plant Research at Heliospectra, says that “in the United States, it’s easier to study heroin than marijuana. With marijuana, you have to go through added layers of government red tape. It highlights the way marijuana research is being shackled by politics.” Sisley has researched the effects of cannabis as a treatment for military veterans suffering from Post Traumatic Stress Disorder (PTSD). Despite being classified as a highly-addictive and dangerous narcotic with no medicinal value at federal level, 23 states have a medical marijuana program in effect and four states, as well as Washington, D.C., allow recreational manufacture and use. 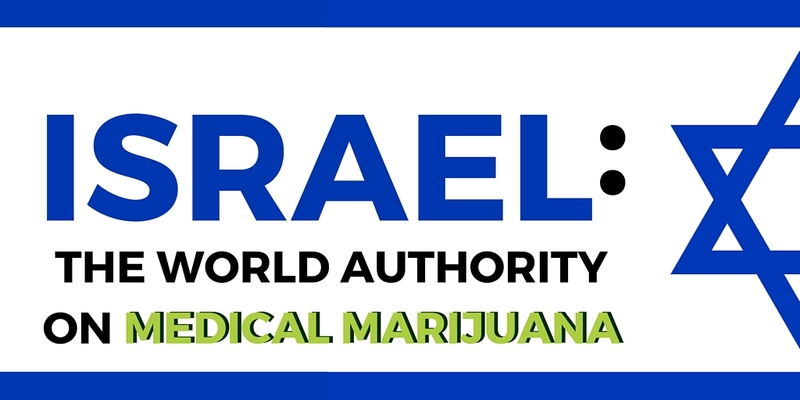 Although Israel is liberal when it comes to marijuana research, it is still considered an illegal drug. With a population of about 8 million people, less than 0.5% (23,000) have permits from the Health Ministry to purchase medicinal marijuana from nine licensed suppliers. Israel is not alone when it comes to cannabis research; Britain’s GW Pharmaceuticals grows medicinal marijuana and raised nearly $500 million from U.S. firms when it was listed on the Nasdaq in 2013. In March 2016, GW announced that they had successfully treated a rare form of epilepsy in children with cannabis-based medicine Epidiolex. Their share price doubled after the announcement. The medical marijuana market is developing extremely quickly. Patients can medicate with tinctures, joints, inhalers, concentrates, and edibles just to name a few. For those that had no option but to take pills to alleviate their symptoms, medical marijuana can give them their life back and allow them to safely and effectively treat their conditions. 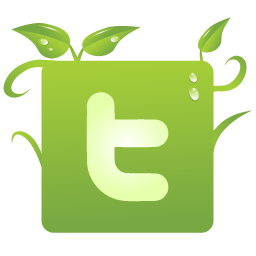 This entry was posted in Cannabis, Legalization and tagged Cannabis, Education, Legalization, Medical, News. Bookmark the permalink. ← How Does Weed Work?